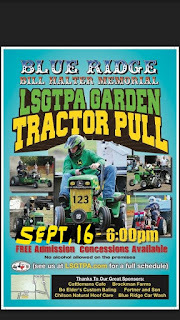 The Bill Halter Memorial LSGTPA Tractor Pull has been rescheduled, due to heavy rains in the area of Blue Ridge. The event is set for September 16, with a 6pm start. 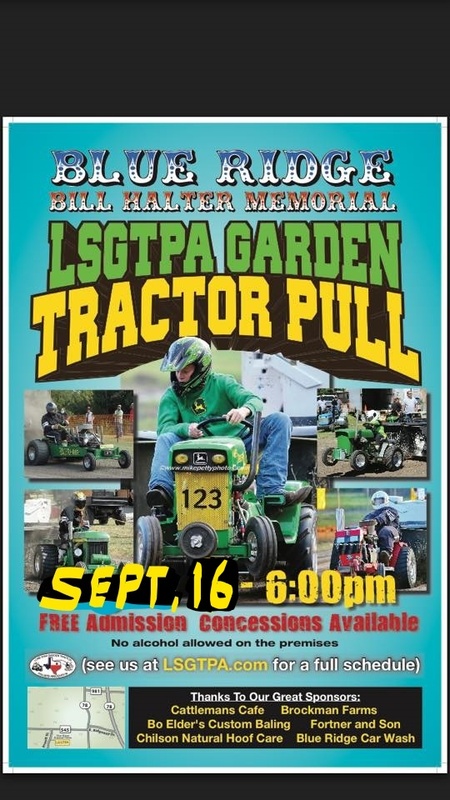 Mark your calendars, for an exciting night of LSGTPA tractor pulling in Blue Ridge, Texas !